The downtown skyline from 21st and Vine. Research into income mobility across US counties inspires Central Standard to take a roadtrip, talk to an economist and hear from locals with their own research and experience to share. Is the "land of opportunity" created by individuals or their environments? 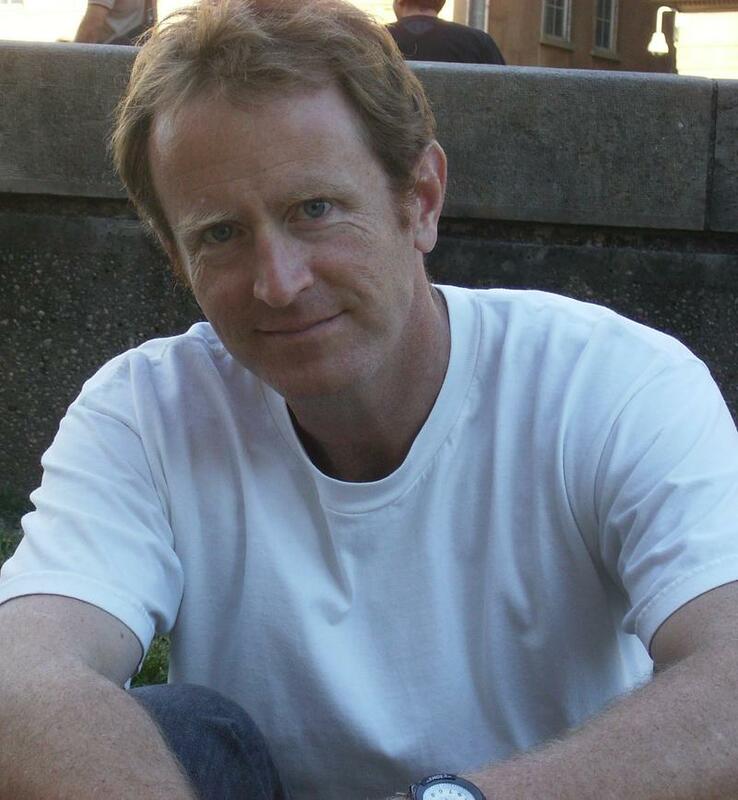 When We Talk About Troost, Are We Talking About Race? 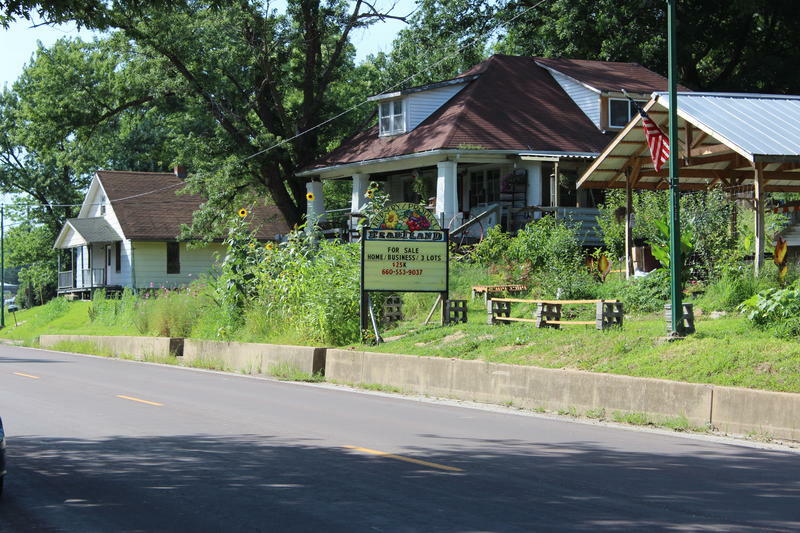 To conclude KCUR's extended investigation of Troost Avenue as a border that Kansas Citians perceive as a dividing line, Central Standard asked a question that often goes unspoken. 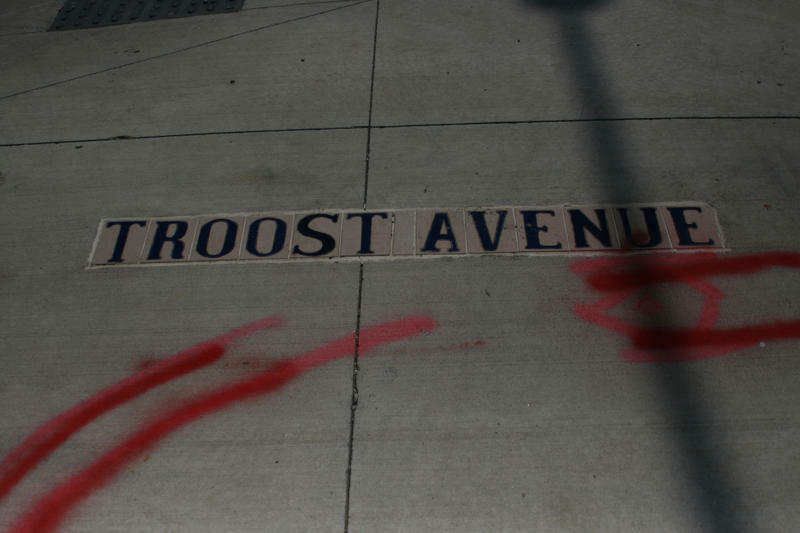 That is, when we talk about Troost, as a city, are we really talking about race? 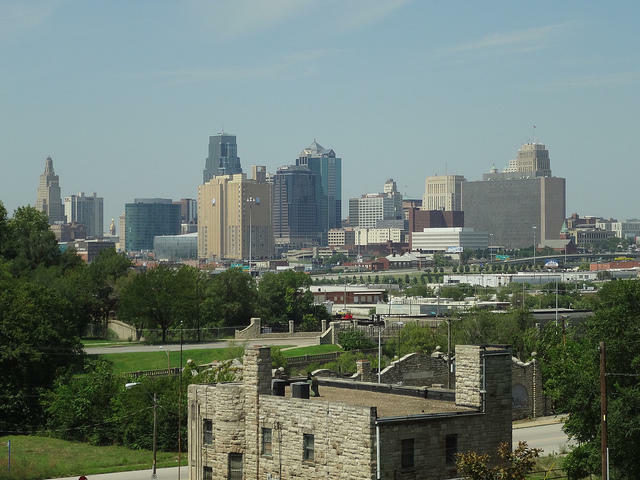 In the 1990s, Kevin Fox Gotham began researching Race, Real Estate and Uneven Development: The Kansas City Experience, 1900-2000. The book's premise is that housing patterns isolating impoverished, minority populations in city centers don't naturally result from free market pressures; institutional policies contribute, and the desires the free market satisfies originate somewhere. After the subprime mortgage crisis of recent years, Gotham decided to publish a second edition.